Instead of a return to the status quo, the Monte Carlo Masters gave us a week of astonishing upsets and sobering realities -- especially for Rafael Nadal and Novak Djokovic. The hard-hitting Argentinian is entered in the upcoming Madrid Masters tournament, where he hopes to show he's still one of the most disruptive forces in tennis. 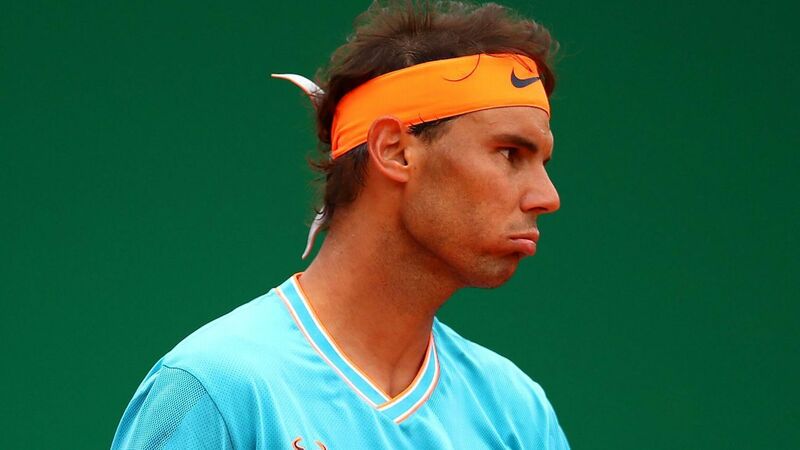 Rafael Nadal, an 11-time French Open champion, makes his 2019 clay-court debut this week in Monte Carlo after missing the past month with a knee injury. Novak Djokovic enters clay season on the verge of holding all four Grand Slam titles simultaneously for the second time. Standing in his way: 11-time French champ Rafael Nadal. Serena Williams' daughter, Alexis Olympia, pulls out several of her mother's tennis rackets and takes some practice swings.